School may be out for the summer, but many of our students are busy at work making presentations at conferences and receiving awards and opportunities at the state and national level. 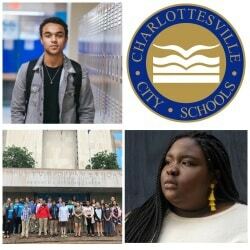 CHS student Cole Fairchild and engineering teacher Matt Shields were selected as part of the 2018 cohort of Bezos Scholars and recently attended an all-expenses paid trip to the Aspen Ideas Festival. 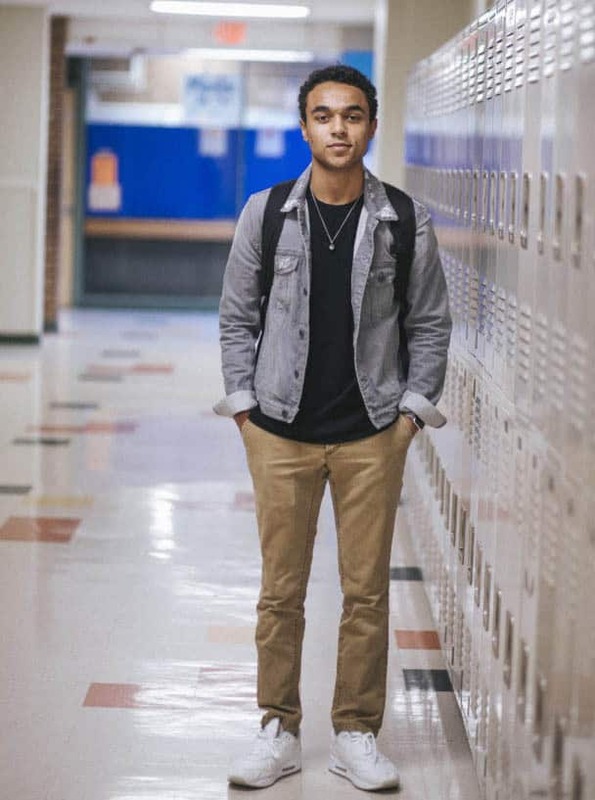 Each year, the Bezos Family Foundation selects rising public high school seniors who apply with an educator partner to the year-long leadership development program. After attending the festival, scholars return home to organize their own community change projects, known as Local Ideas Festivals (LIFs). We can’t wait to see what Cole and Mr. Shields have planned. Meanwhile, CHS student Zyahna Bryant is preparing to accept multiple awards for her student leadership on social justice issues. 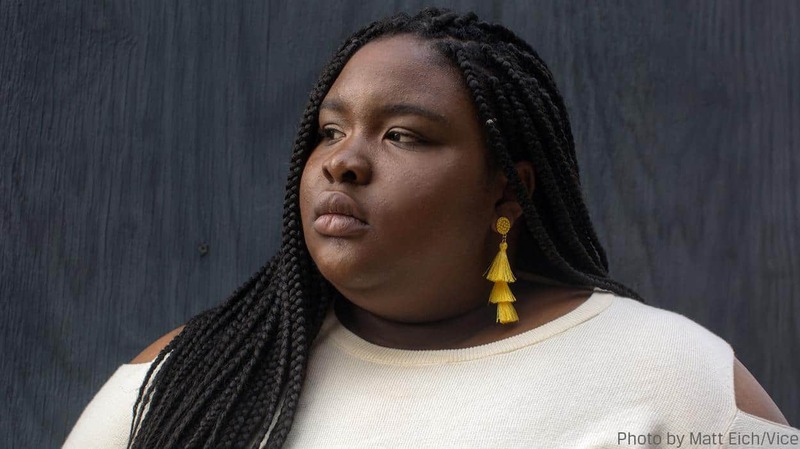 In September, Zyahna will travel to Connecticut to accept the 2018 Harriet Beecher Stowe Foundation Student Stowe Prize and $1,000 for her essay on social justice. In October, she will accept the 2018 Yale Bassett Award for Community Engagement. 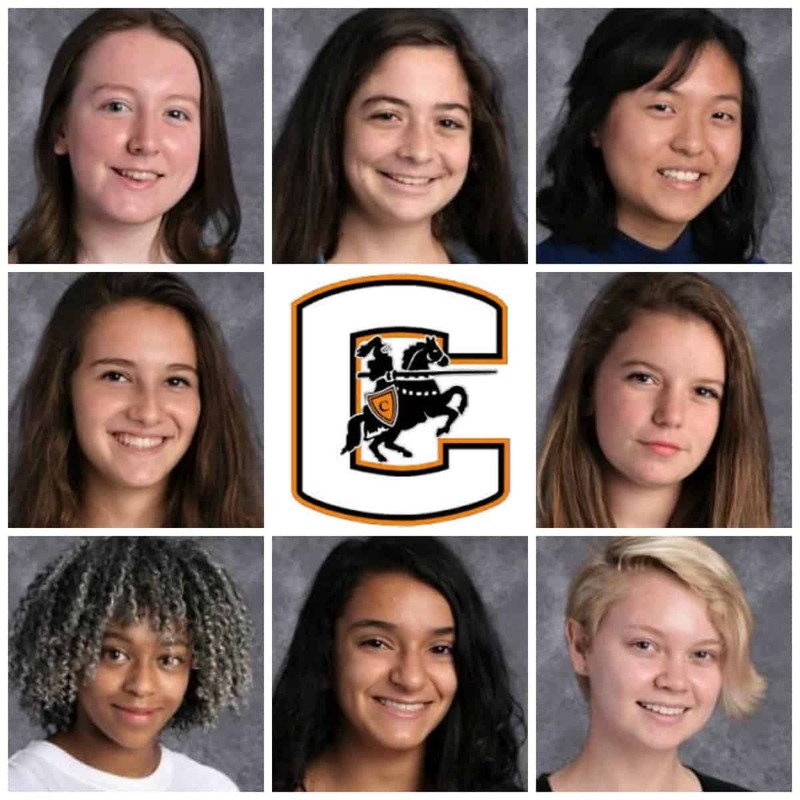 In addition, this spring she was the recipient of the 2018 Princeton Prize in Race Relations for her advocacy work at CHS and recently attended a two-day conference at Princeton that included presentations, celebrations, and a $1,000 prize. In addition, the following CHS students are attending the 2018 Summer Virginia Governor’s School for Humanities and Visual & Performing Arts: Rachel E. Beling-Humanities, Talia Marshall-Humanities, Alyce Yang-Humanities, Davida Rimm-Kaufman-Agriculture, Adria Cafferillo-Instrumental Music (Flute), Sahara Clemons-Visual Arts, Sophia Greenhoe-Dance, Linnea Schenck-VA Governor’s Foreign Language Academies (French). Congratulations on earning this distinguished opportunity! Jack Timmins and Adela Cervantes will present at the 2018 International Space Station Research and Development Conference. 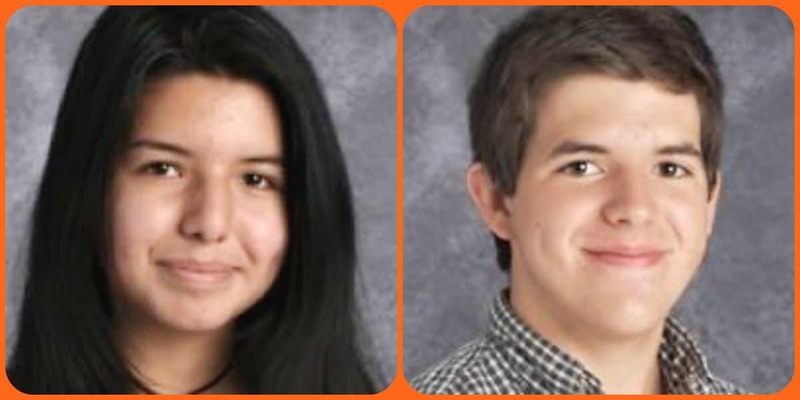 Jack Timmins and Adela Cervantes have been selected to present at the International Space Station Research and Development Conference in San Francisco this summer. Way to go, Jack and Adela! 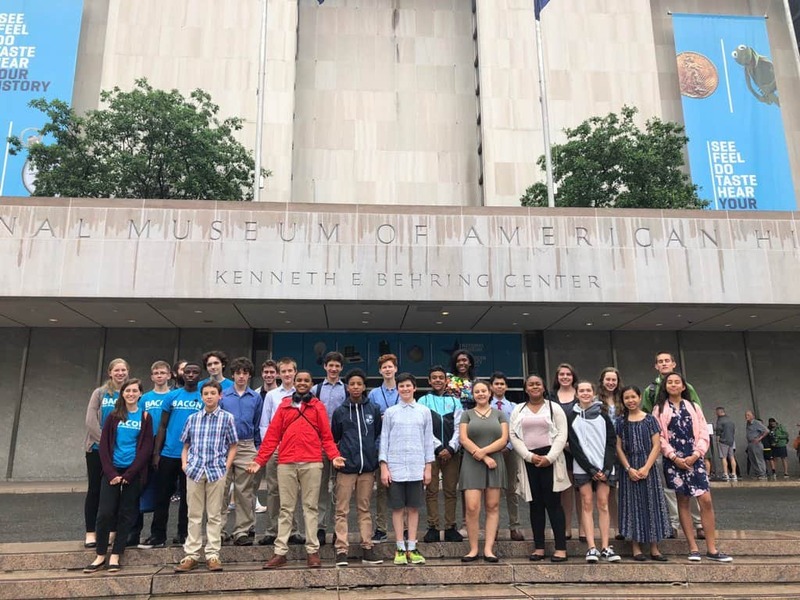 And lastly, a group of Buford Middle School engineering students have been conference-hopping this summer, presenting their work with the Smithsonian Invention Kits at national conventions in Washington, D.C. and Chicago. The students have been sharing their projects, challenging audiences to make speakers out of every day items, and leading workshops to teach the teachers about using the invention kits in their own labs.